Feldco’s Milwaukee-area location offers energy efficient windows that combine affordability, quality and value for your money. We offer many different colors and styles to fit the decor of your Milwaukee home. Take the first step in your window project by getting a free quote from Feldco. What Makes Feldco Your Best Window Option? 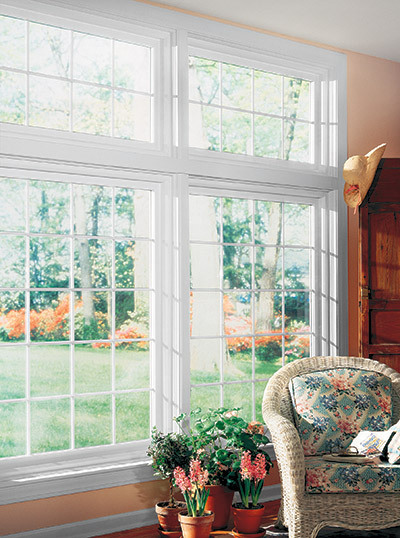 From double hung to bay windows, we offer every popular style of window for your Milwaukee residence. Our windows come with a lifetime warranty and are designed for easy cleaning. 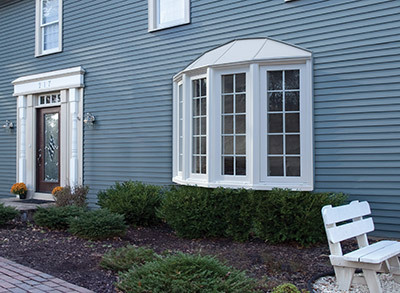 Double hung windows are the most popular style of window for Milwaukee residents. 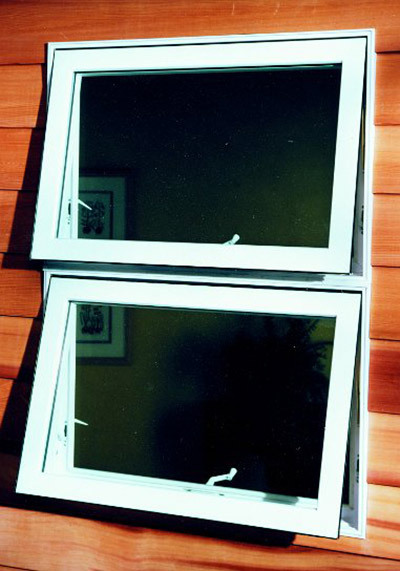 They have two operating sashes or panes that slide up and down as well as out for easy cleaning. Double hung windows are also the most versatile style of window that can replace most windows in your home. 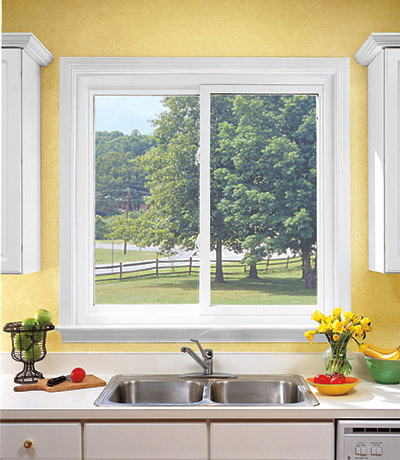 The timeless beauty and swing-out design makes casement or “crank-open” windows very popular. 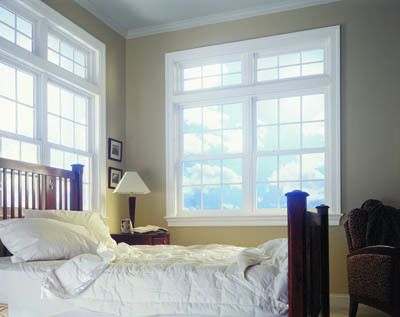 Casement windows are a great choice for bedrooms or for a whole house of windows in your Milwaukee home. Sliding windows slide open and closed horizontally for ease of use and a unique look. 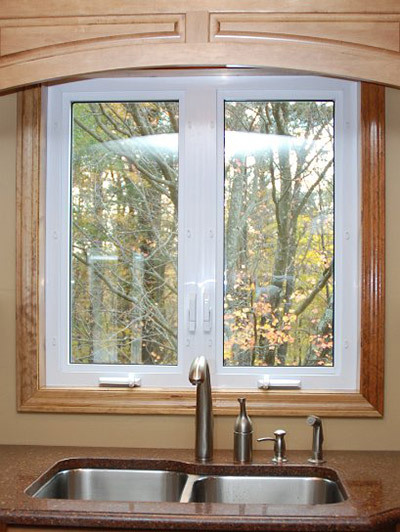 Milwaukee homeowners find that sliding windows are perfect for over sinks or other hard to reach areas. 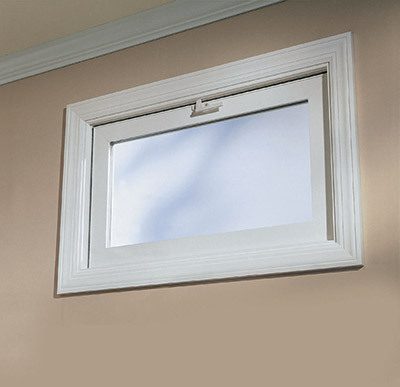 Bay and bow windows are commonly found in the front rooms or living rooms of homes in Milwaukee. A bay window contains three windows that can vary from casements to picture windows and a bow window contains 3 or more windows and also extends past the exterior of your home for a dramatic look. Wisconsin homeowners love bow windows because it creates a very nice window seat in the interior of your home. Picture windows are fixed position windows that do not open. These are great for windows that are hard to reach or higher up on a wall such as in a room with a tall or vaulted ceiling that is popular in many Milwaukee homes. Awning windows open outward and are hinged at the top. They allow you to keep a window open while it’s raining outside and also look great. Windows for your basement are very important since most basements do not get a lot of light. Adding an energy efficient basement window from Feldco will allow you to get the ventilation and airflow you want in your Milwaukee basement as well as the attractive appearance you need. You can’t appreciate the beauty and versatility of a garden window until you have one! 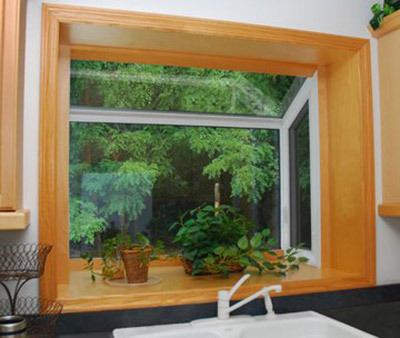 Many Milwaukee homeowners love garden windows because they allow a little bit of the outdoors in. You get great light into your home, you can plant an indoor herb garden or other plants and it looks great. 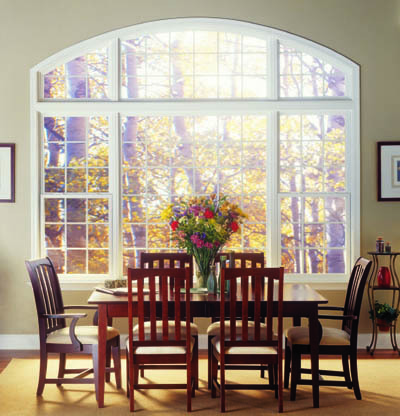 For every window that isn’t square, Feldco offers shaped or curved specialty windows to Milwaukee residents. 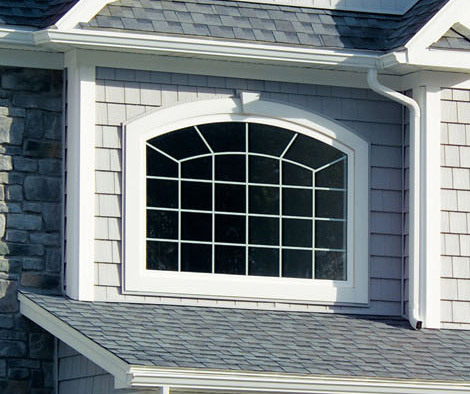 We offer a variety of options, grid styles and colors for our architectural windows for your home. What good are new windows without a proper installation? At Feldco Milwaukee, we make sure that your windows are installed by experienced window installers and craftsmen that will ensure that your windows will stand the test of time. The window installers will also respect your home by not leaving a mess and cleaning up after themselves. They will also complete finishing touches such as trim and caulking for a professional result that you will love. With over 350,000 happy homeowners, you can trust Feldco for your Milwaukee windows. We offer high quality windows and window installation in Milwaukee at affordable prices. Our mission is to ensure that every Milwaukee customer is delighted with their experience from initial quote to final installation. Start your project off right with a free quote from Feldco right now.